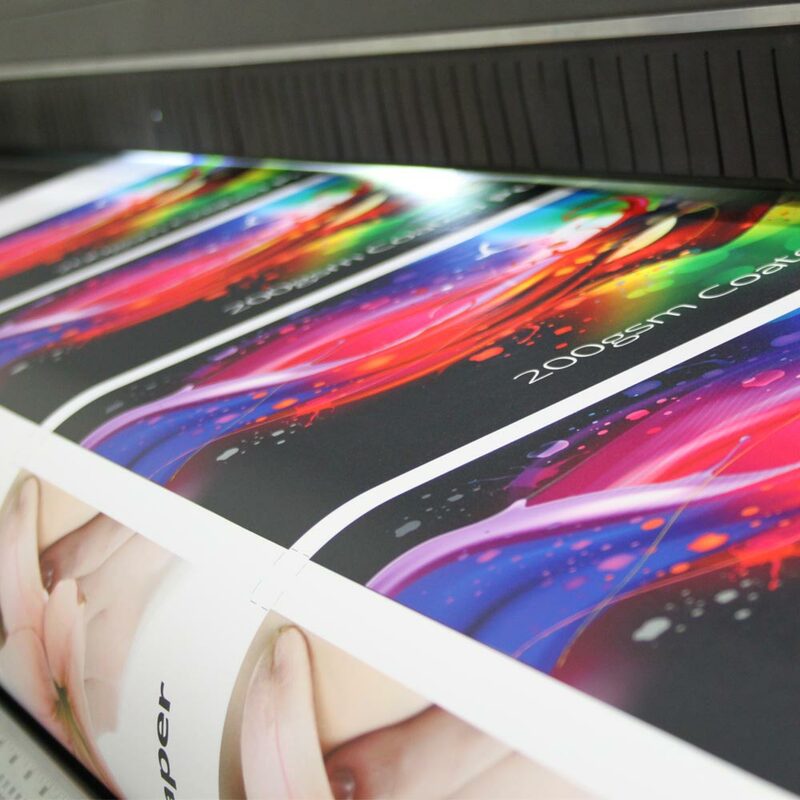 We offer a wide range of materials for our poster printing service. 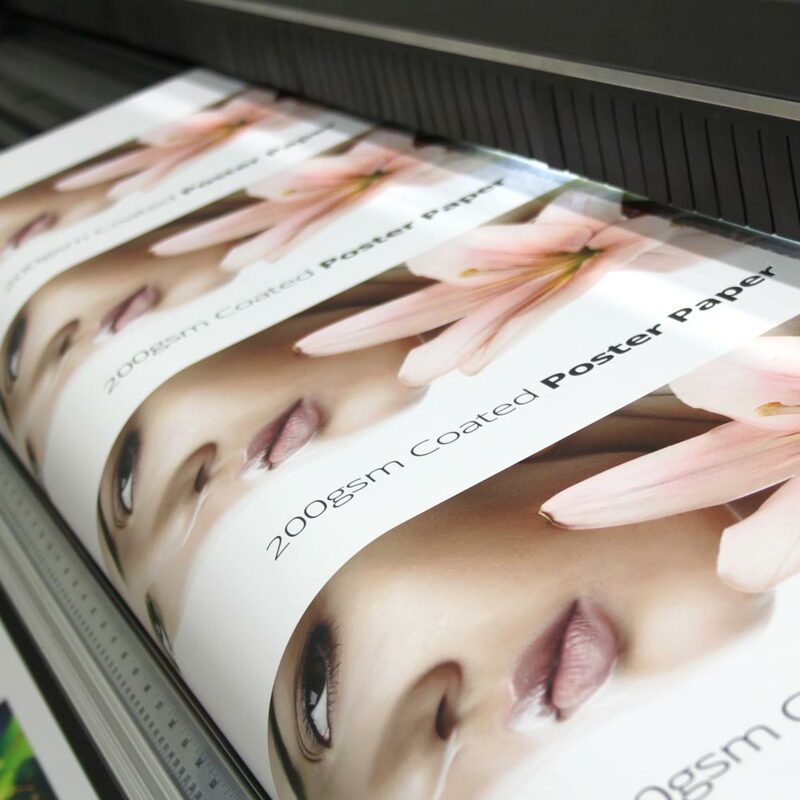 Our 170gsm Matt Poster Paper is ideal for paintings and posters. 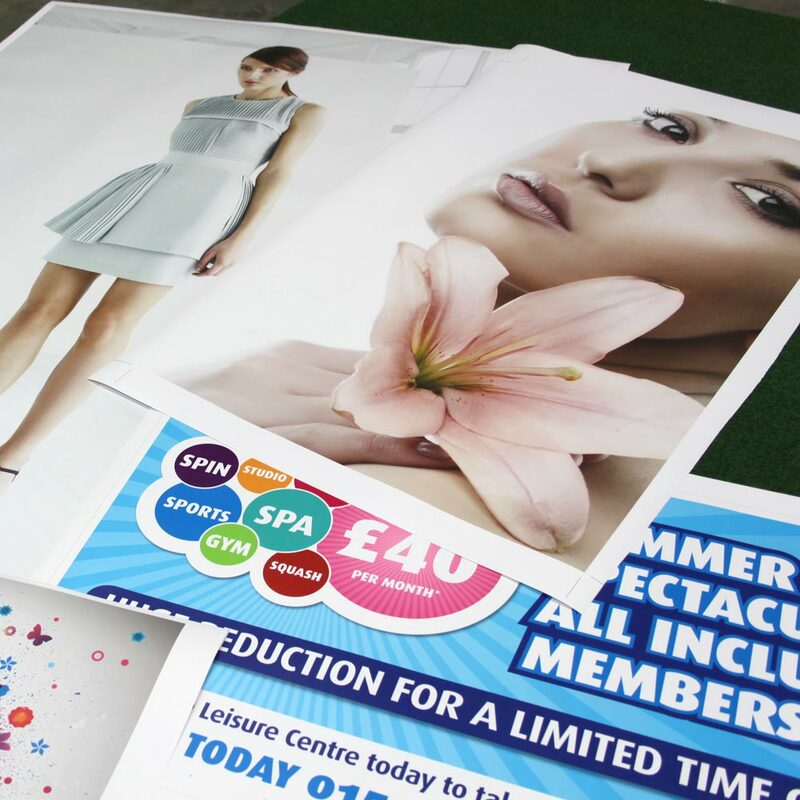 Our 190gsm Coated Poster Paper is ideal for indoor use as large posters and inside poster frames. If you need extra protection or added waterproof then the Laminated version is ideal.